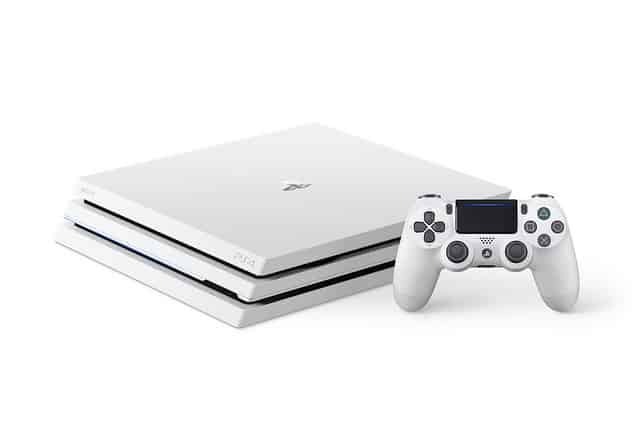 Sony has come up with a brand new PS4 Pro bundle including the Destiny 2 game and a hugely attractive white colored console hardware. While you can call it the serene white because of how pure and beautiful it looks, the company prefers to call it Glacier White. Destiny 2 is the big game from Bungie ready to hit PS4, Xbox One and PC platforms in the month of September. 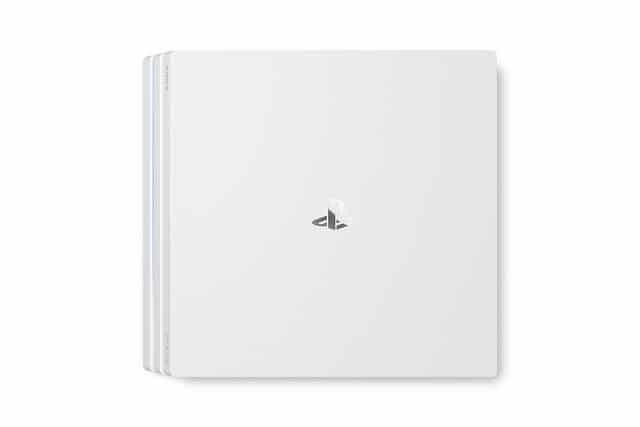 Syncing with the launch date, Sony has announced this new Playstation 4 Pro Bundle which has a spacious 1TB of hard disk storage space and comes with a white Dualshock 4 Wireless controller. 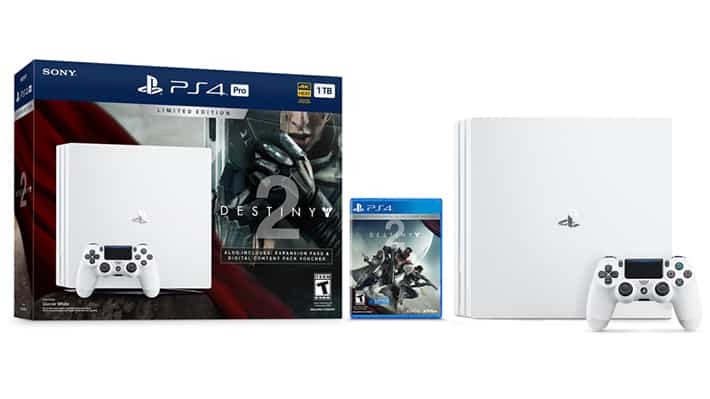 If you love discs, be sure to get this one because unlike many other bundles that just give you a download code, this console bundle comes with a bluray disc version of Destiny 2. The expansion pass and premium digital content is also being provided as a voucher. Just redeem it online and you will be able to experience the game as it should be. Beta session for Destiny 2 commences on July 18th on the Playstation 4 console. The new 1TB bundle is priced at $449.99 and pre-orders have already begun. But, do know that being the glacier white console it is, it could be a dust magnet and may not look so clear once you start using it for a month or so.